"I haven't got any illusions about anything," Joe Strummer said. "Having said that, I still want to try to change things." 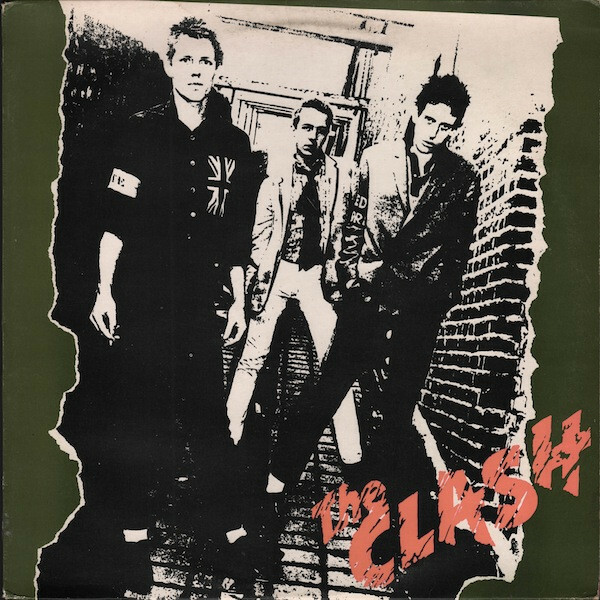 That youthful ambition bursts through the Clash's debut, a machine-gun blast of songs about unemployment ("Career Opportunities"), race ("White Riot"), the Clash themselves ("Clash City Rockers") and the sick English music industry ("[White Man] In Hammersmith Palais"). Most of the guitar was played by Mick Jones, because Strummer considered studio technique insufficiently punk. The American release was delayed two years and replaced some of the U.K. tracks with recent singles, including "Complete Control" – a complaint about exactly that sort of record-company shenanigans.